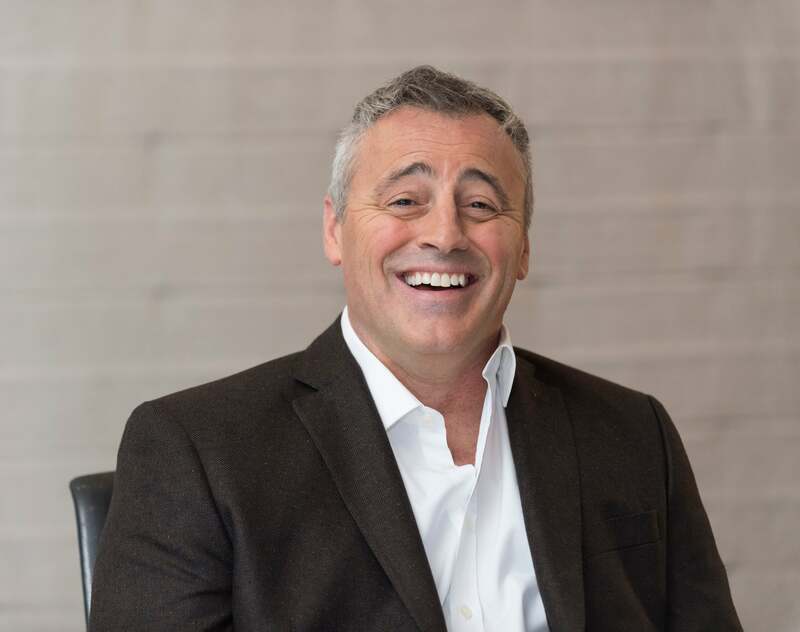 Matt LeBlanc doesn’t mind if people remember him as Joey from Friends. But for the last few years, he has been playing Adam Burns on the CBS’ TV show Man with a Plan, currently in its third season. “I think when you start a new show you’re always trying to figure out what elements of it work better than others, what elements don’t work at all and by the time you get to the third season you’re sort of off to the races and you know what’s working and you can do stories that are more character driven. They are more fun because it’s less exposition and the audience know the characters a little better by then,” LeBlanc tells HFPA journalist Kristien Gijbels at CBS Television City. Listen to the podcast and hear why a Friends reunion is not happening; what kind of concerts he goes to with his daughter; what movie his mom and his daughter watched together; what were the highlights of being on Friends; how he is different from Joey; what he will miss most about Top Gear; what was his first car; why he was jealous of his friends; what is the latest car he bought; when did he meet his dad for the first time; has money changed the way people are treating him; what was he studying before he became an actor; why he blew off an audition; how was it shooting the Coca-Cola commercial; when did Meryl Streep congratulate him; how he likes living on his ranch; what is the motto he is teaching his daughter and what clichés he learned from his mother and grandparents; why he doesn't go to his cousins’ birthdays and weddings; why he thinks that comedy is like humanity’s band-aid.